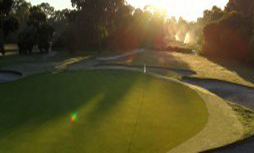 Cranbourne Golf Club is recognised as one of Victoria's outstanding golf courses, located approximately 30 kilometers southeast from the Melbourne CBD. 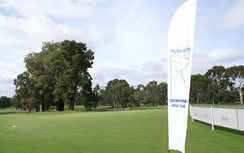 The course is consistently rated in the Top 70 Golf Courses in Australia, and is a previous Winner of Club's Victoria "Golf Club of the Year". 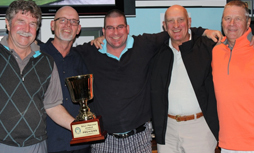 Cranbourne is regularly referred to as one of the best conditioned courses outside of the Melbourne Sandbelt, and importantly, plays well all year round with excellent drainage on a sandy base. 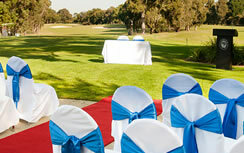 Not only do we have a great course, but we also boast the perfect venue for any occasion, be it a Conference or Seminar, Private Function or Wedding we offer a modern and private fully catered Function Room and Clubhouse in a picturesque location offering spectacular photo opportunities around the venue and beautiful golf course. 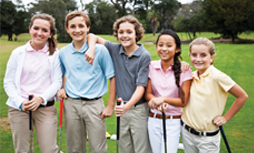 Become a member of an outstanding Golf Club today! 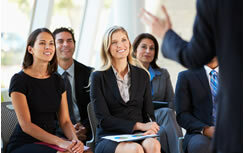 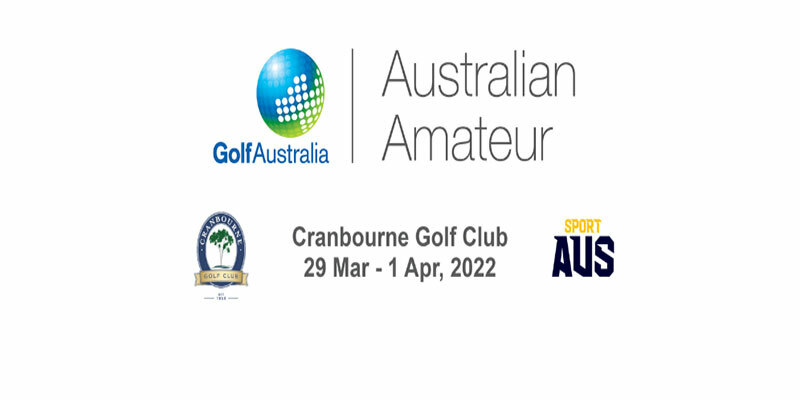 Contact us on 03 5991 3400 or at info@cranbournegolf.com.au we'd love to assist with any questions that you may have.